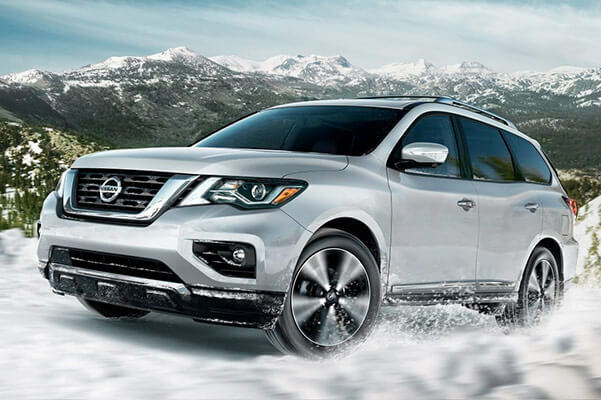 Test-drive the new 2018 Nissan Pathfinder to experience everything this 7-passenger Nissan SUV has to offer. 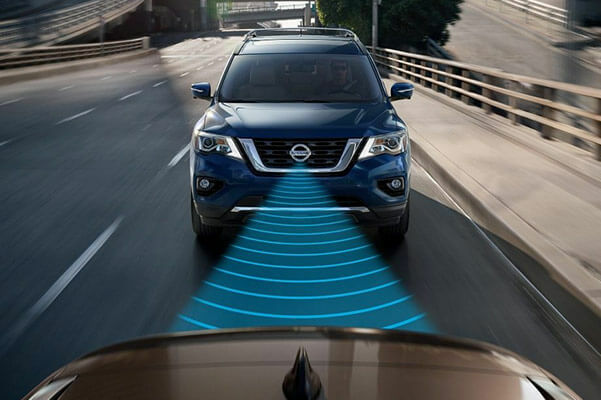 The new Nissan Pathfinder comes equipped with a potent V6 engine, a host of advanced safety features and a spacious cabin that’s perfect for the whole family. Visit our Nissan dealership in Hartford, CT, to test-drive the new Pathfinder and go over your loan and lease options with our Nissan financing team! Test-drive the new 2018 Nissan Pathfinder at Harte Nissan to see why this 7-passenger Nissan SUV is the right vehicle for you. Buy or lease the new Pathfinder today!